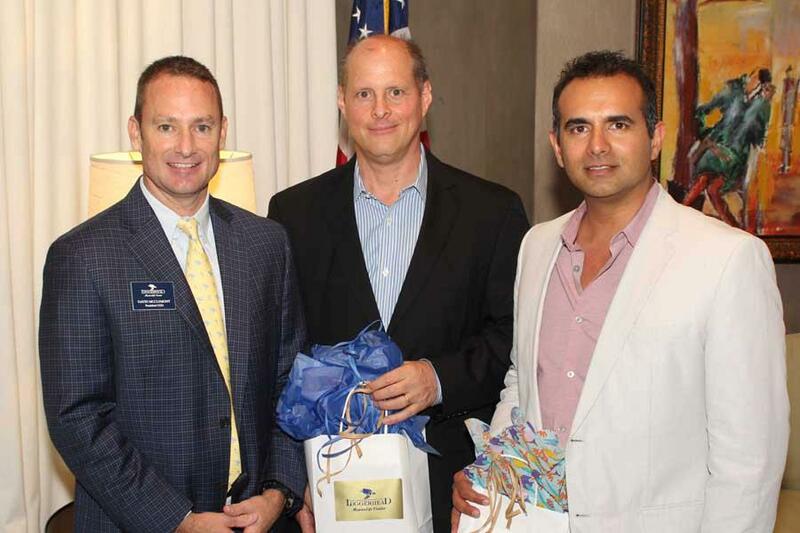 The Ritz-Carlton Residences, Singer Island, Palm Beach recently hosted a fundraiser luncheon in honor of Loggerhead Marinelife Center. The event included a presentation by special guest, Robert Mast, Executive Vice President for the Oceanic Society and sea turtle conservationist, which addressed “Life Changing Experiences with Nature.” Since last year, the developers of The Residences have been aligning with local and global wildlife preservation groups for promoting heightened local sea turtle awareness. The continued campaign addresses Palm Beach County’s dense concentration of turtle nests, specifically Singer Island, a community identified as an area of high mortality rates.